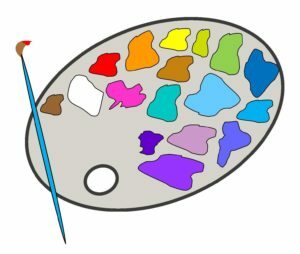 Help COLOR in our palette! We are grateful for your support of our school through your class enrollments, but tuition fees do not fully cover all of our needs. We need to raise $23,550 to continue providing free and affordable fine art programming to over 1030 members of our community in 2017-18. Through generous support of our Membership Campaign, May 2018 Silent Auction and August Summer Fundraiser, we have already raised $18,715, leaving $4,835 to go! Our Art on Wheels programs bringing art to the elderly and disabled in our community, including Alzheimer’s patients and those with cognitive disorders. 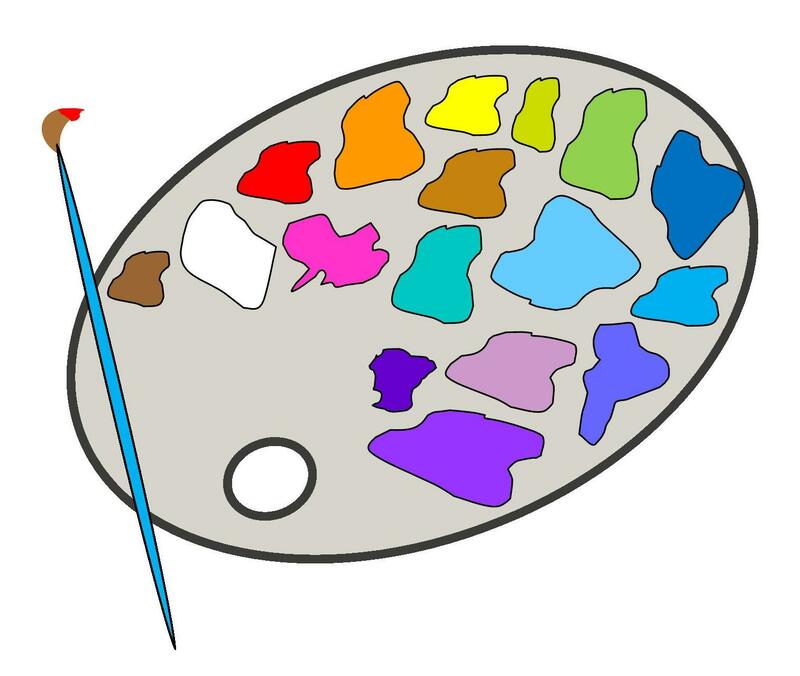 Our scholarship program to help “imagine art for everyone” and other needs at the school.